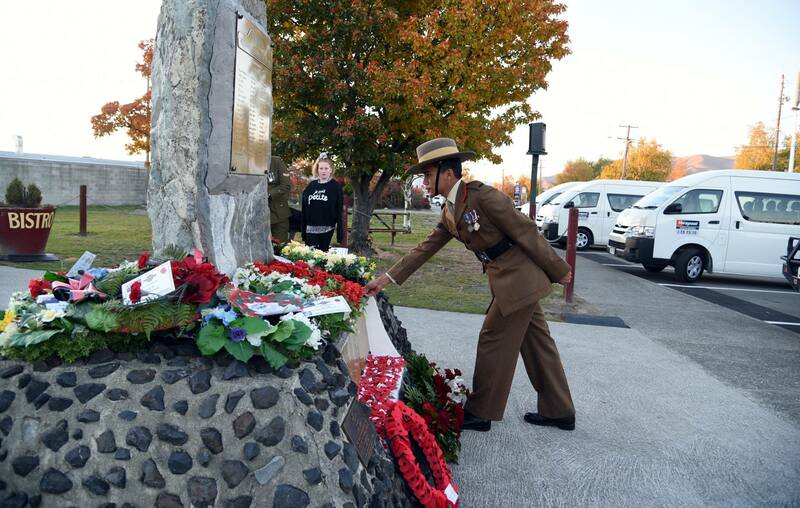 Members from Brigade of Gurkhas marked ANZAC Day in various places around the world. 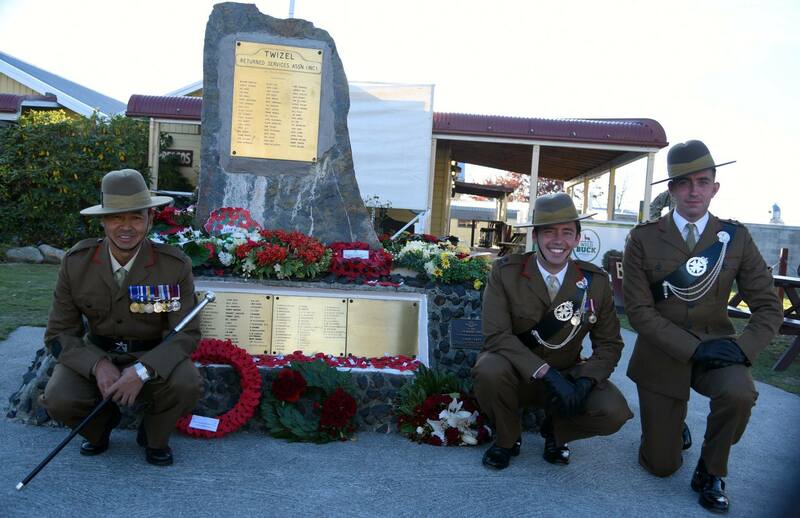 2 RGR who are currently in Kabul, Afghanistan marked ANZAC Day together with Australian and Turkish Soldiers. The soldiers stood side-by-side on the Parade on 25 April to commemorate ANZAC Day. The Gurkhas, from Second Battalion, The Royal Gurkha Rifles are working alongside Australian troops from 8th/9th Royal Australian Regiment to provide security for NATO advisors at the Afghan National Army’s Officer Academy, on the outskirts of Kabul. Turkish soldiers, based nearby, are part of NATO’s train, advise, assist mission focused in Kabul. Resolute Support, NATO’s current mission in Afghanistan, sees troops from 40 nations working together to provide enduring support to the Afghan government. The Afghan Officer’s Academy is modelled on Sandhurst and has had a strong presence of UK advisors from its beginning. 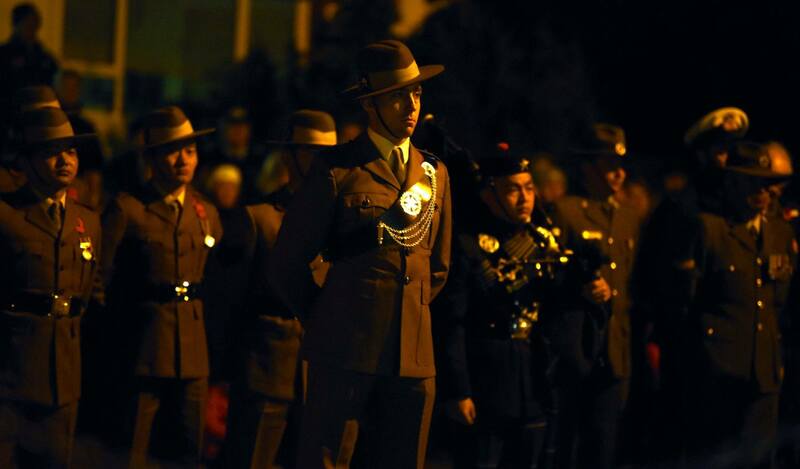 The commemorations began with a dawn service, reinforcing the strong bond of friendship formed between the Gurkha and ANZAC troops during the Gallipoli campaign of 1915. 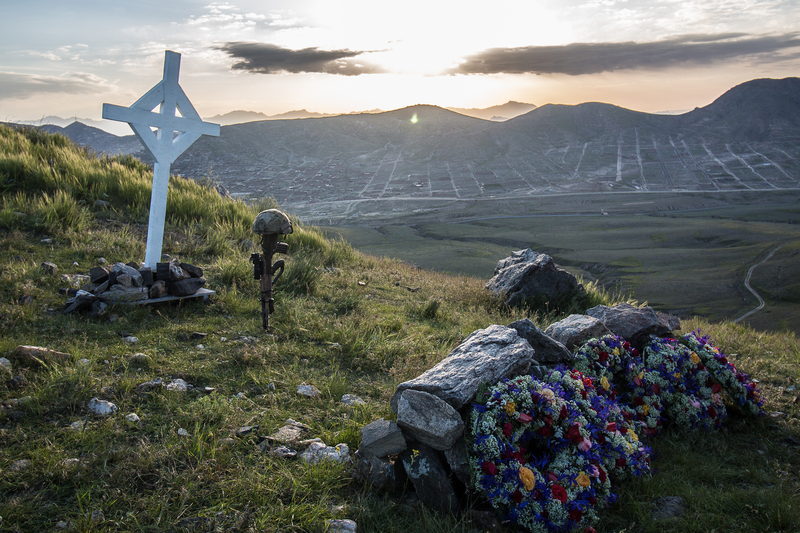 The shared history has undoubtedly brought the Gurkhas and Australians closer together, as they work together to protect NATO advisors in Kabul. On the other side, 1 RGR C Coy who are currently deployed to New Zealand on Ex Pacific Kukri witnessed the ANZAC Day Parade together with the members from New Zealand Armed Forces. C Coy members have been deployed on a six week exercise which will see them, team up with the New Zealand Armed Forces for a big annual joint exercise.